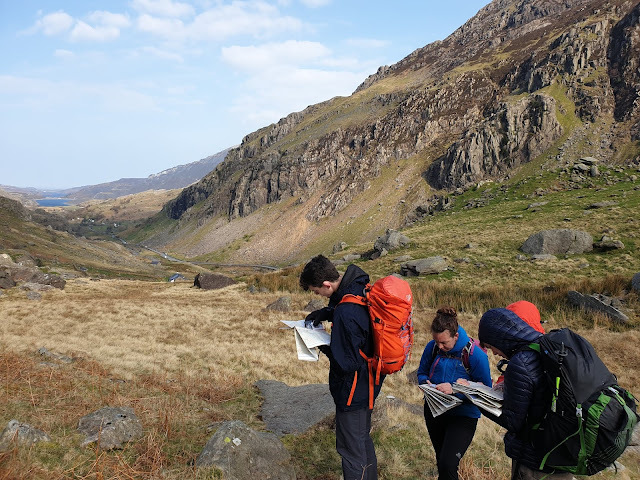 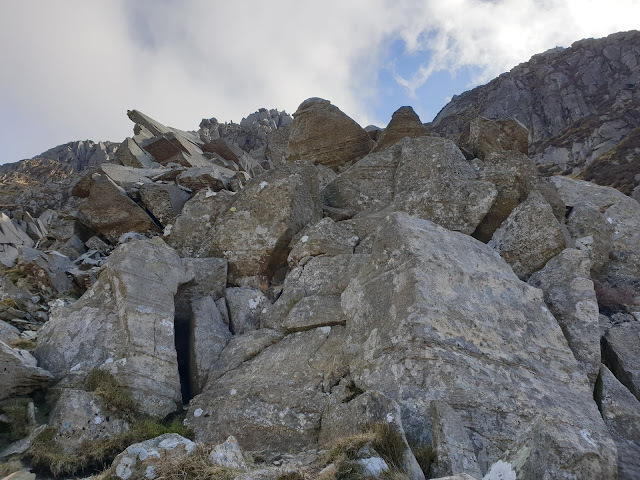 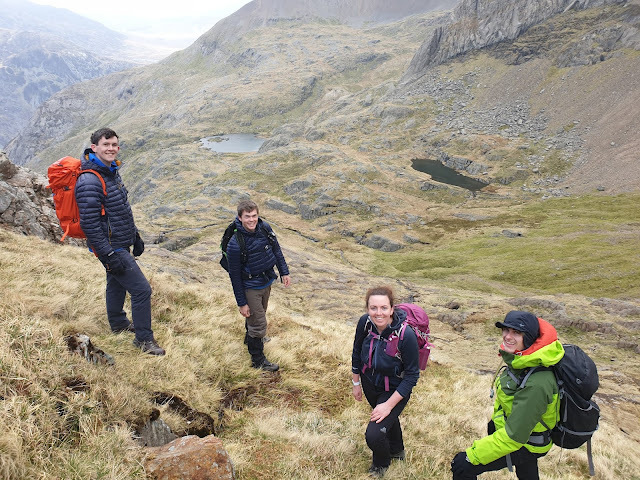 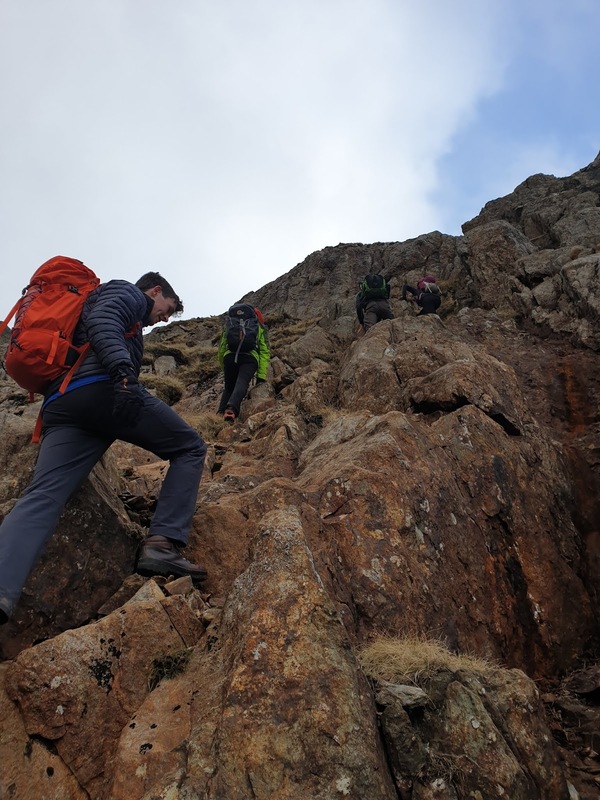 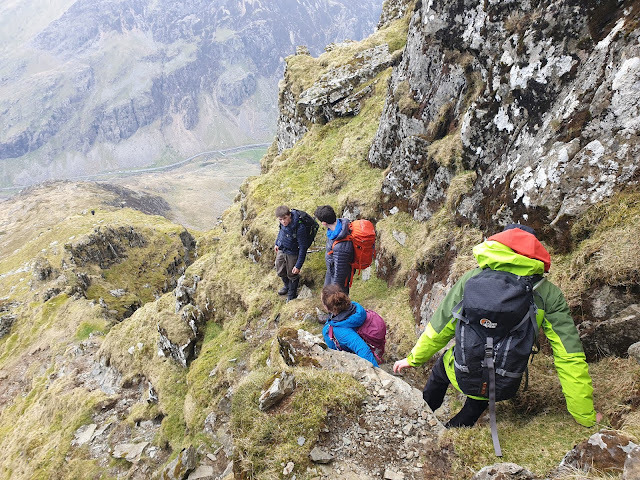 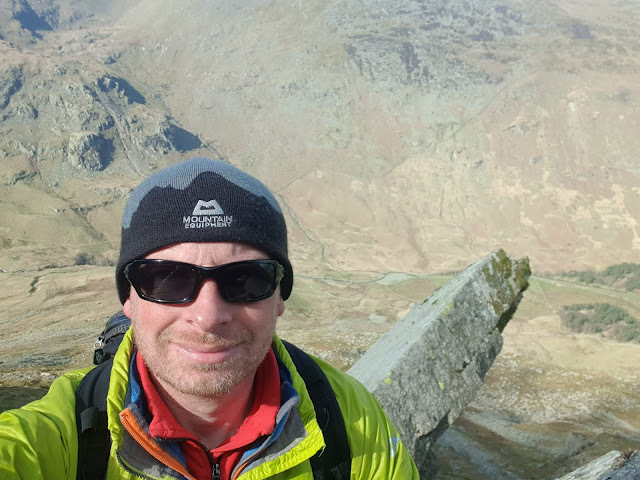 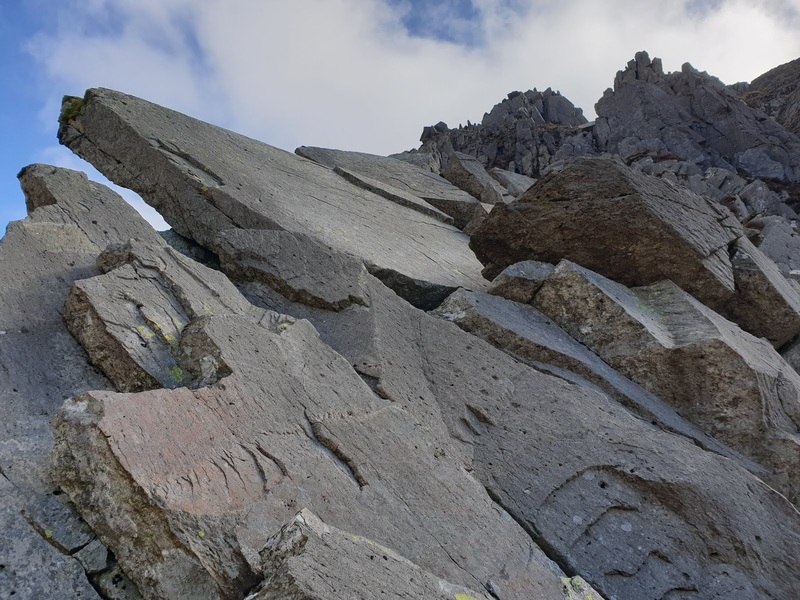 On the second day of the Mountain Leader Training course I am directing for Wet and High Adventures Ltd we headed to the Cwm Glas area in Llanberis Pass to continue with our navigation theme but also looking at a lot of the flora and fauna that Snowdonia has to offer. 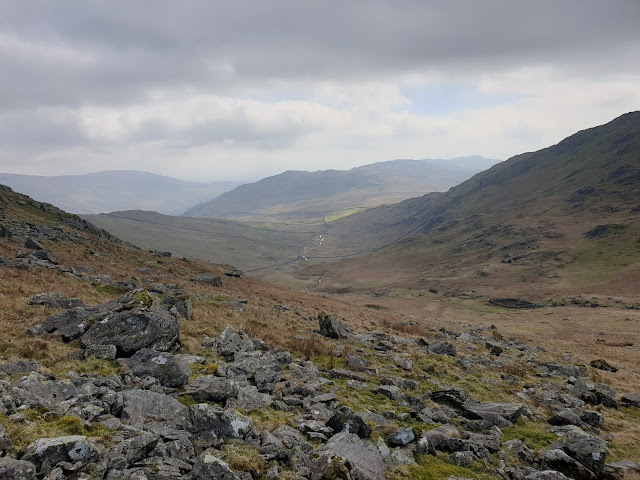 It is always quiet in this area but as the cloud lifted as we gained height, we saw a few people on Crib Goch and then as we popped up onto Gyrn Las, we saw a fair few people on the Llanberis path. 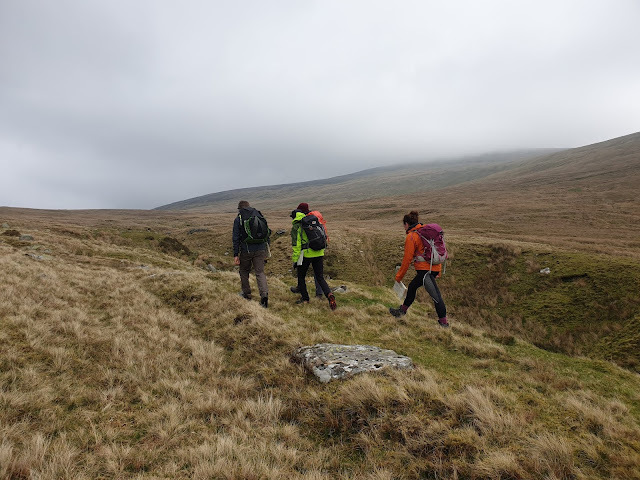 Out on the first day of a Mountain Leader Training course for Wet and High Adventures Ltd in the Carneddau today. 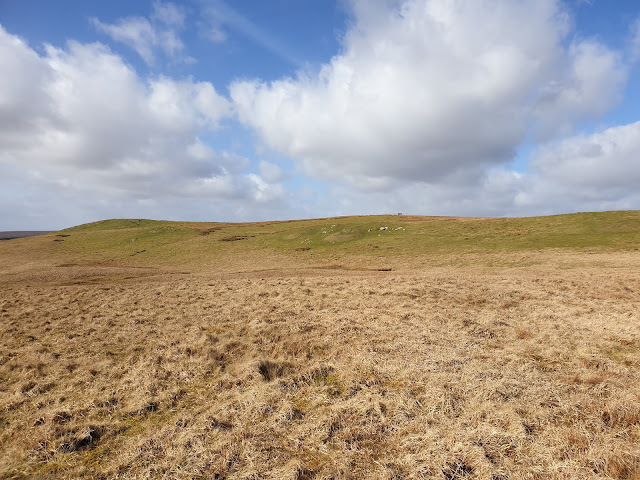 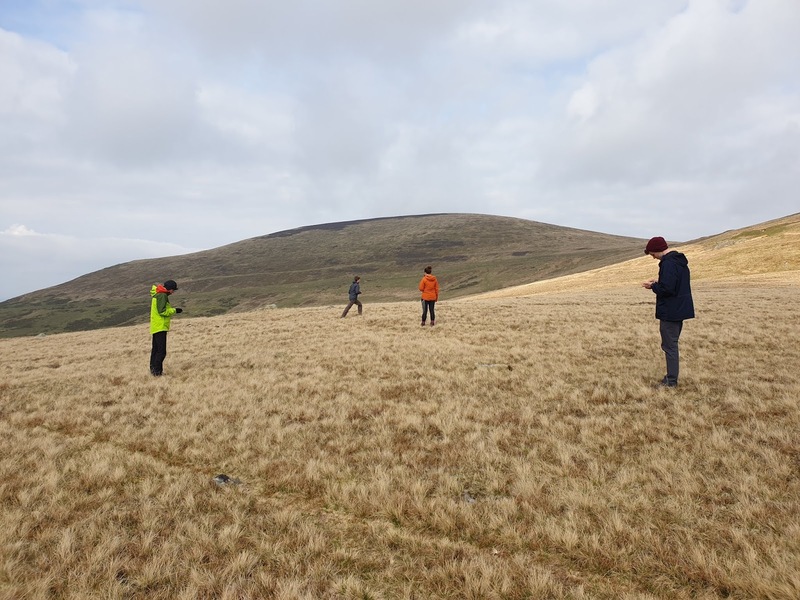 After a few hours of chat and discussion about the award and weather forecasts, we went out for a navigation exercise behind Bethesda looking at lots of different techniques. 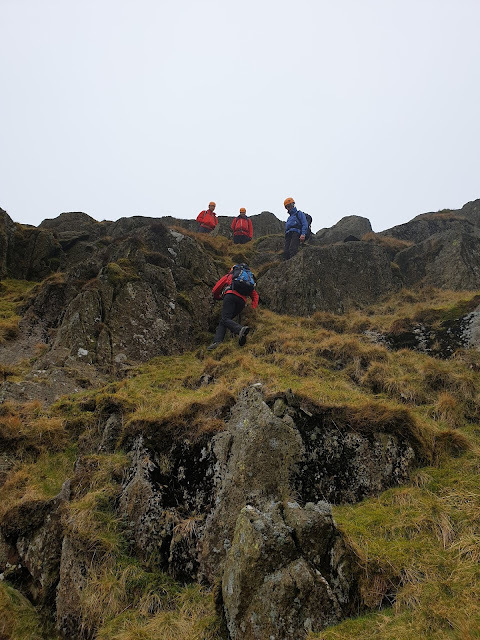 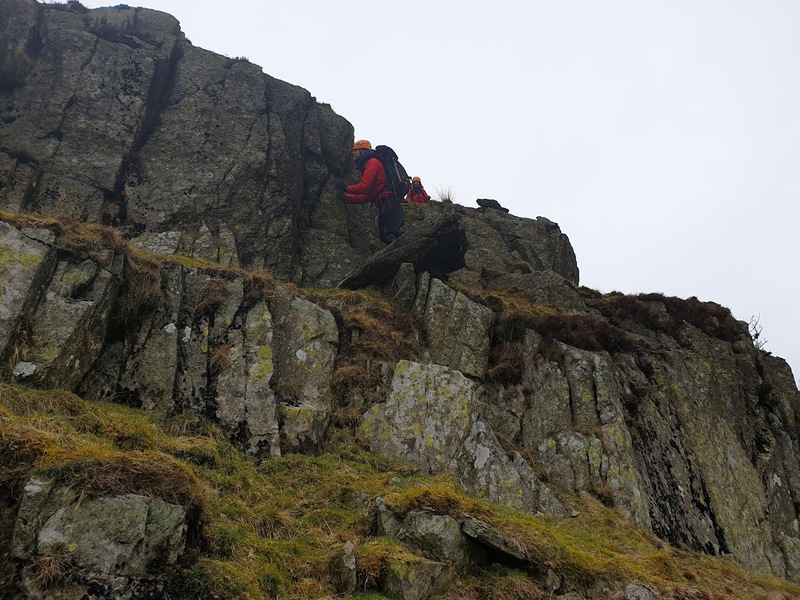 A great day out in Kirkstone Pass today working for Adventure Expertise conducting competency assessments on some expedition leaders who are off to Iceland this summer. I am in The Lakes and the weather is warm and sunny. 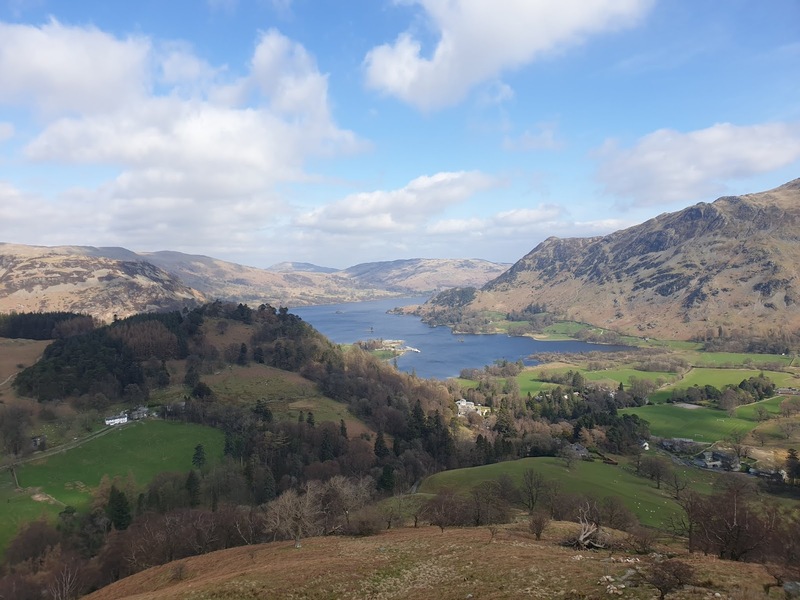 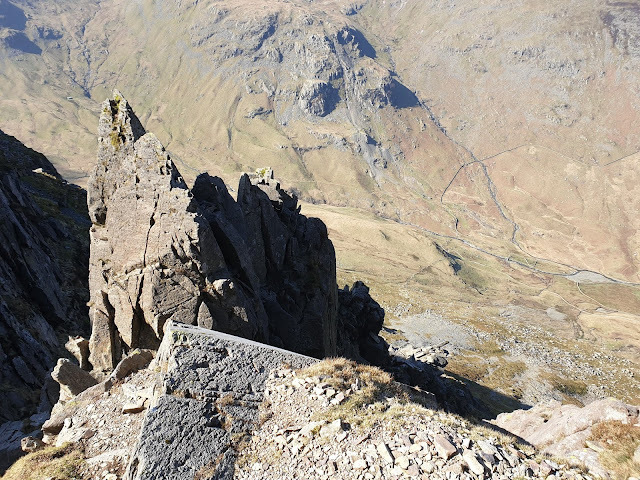 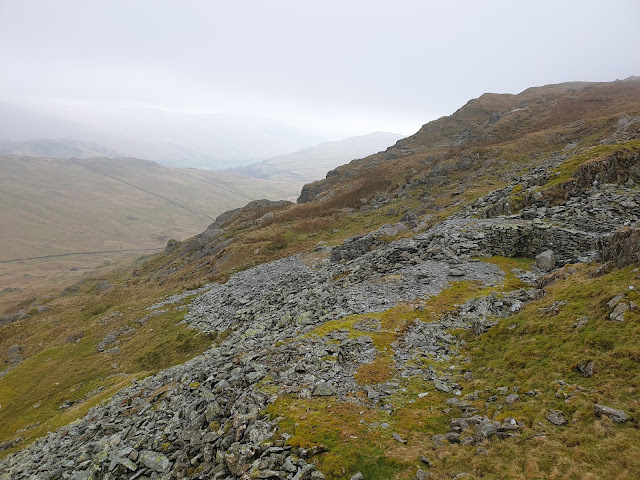 Today I started at Patterdale and climbed St Sunday Crag by a very warm and dry Pinnacle Ridge before heading on round and up to a cold and blowy Fairfield and Hart Crag. 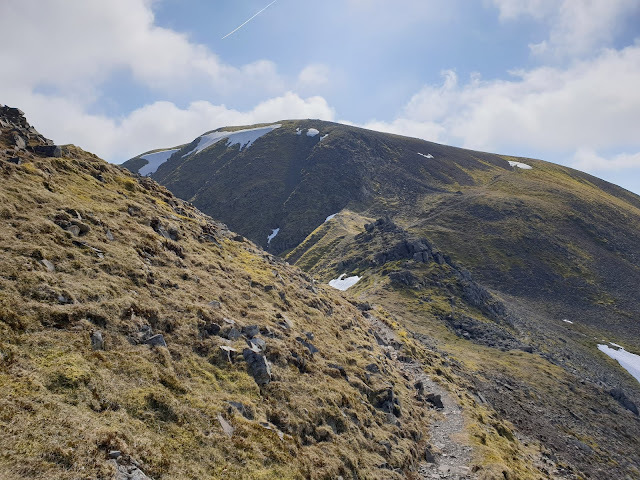 Then is was a relatively painless descent down Hartsop above How back to the car which got warmer and warmer with every step. 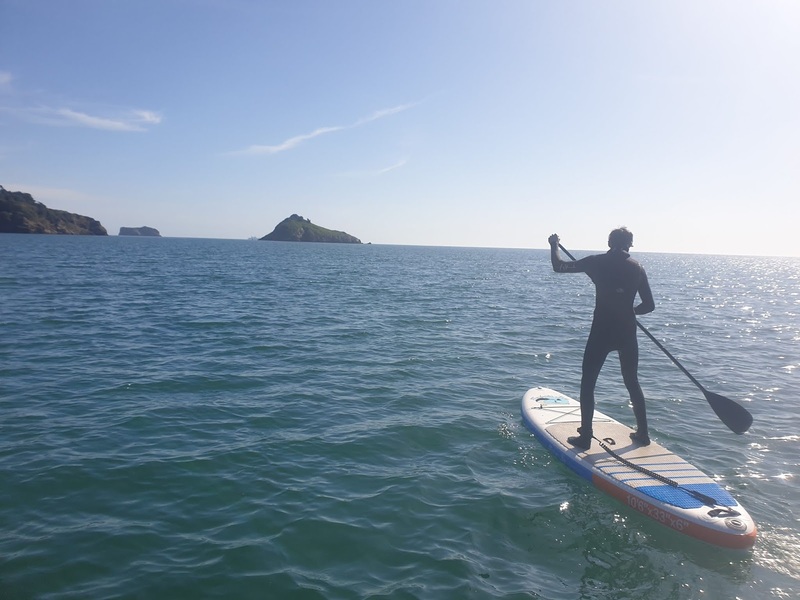 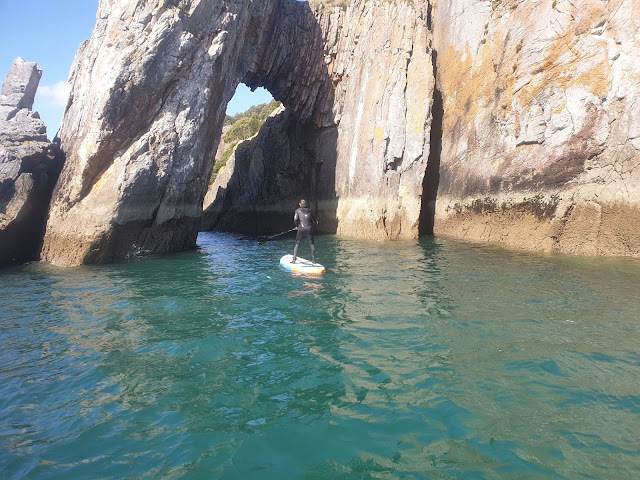 Working for Wet and High Adventures Ltd in the sun down in Torbay with Marcus for a 1:1 SUP experience. 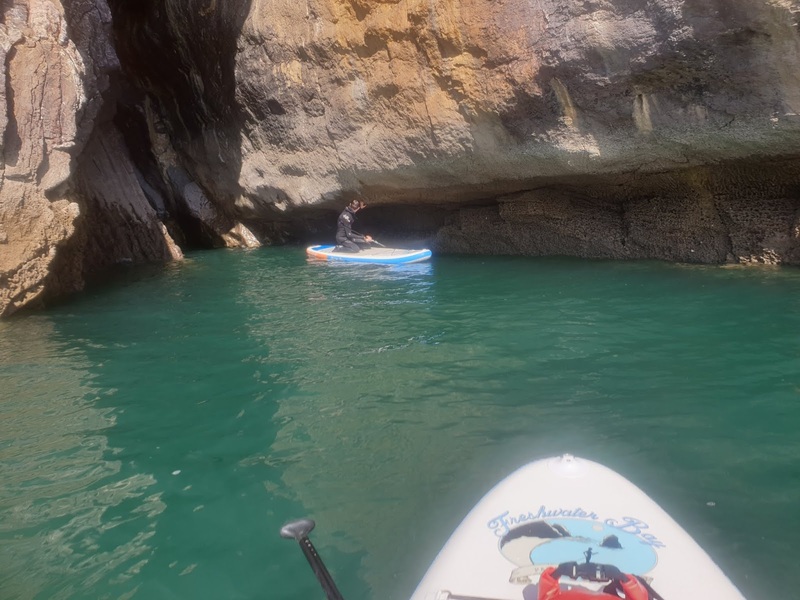 We had a paddle round Thatcher Rock and the Shag Rock before heading round under London Bridge to Torquay Harbour. 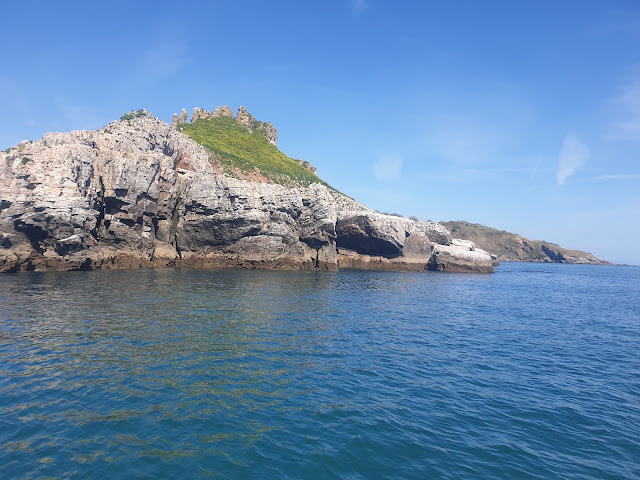 On the way back we looked at pivot turns which were a little tricky in the irregular swell and the increasing wind before visiting the café at the end of Meadfoot Beach. 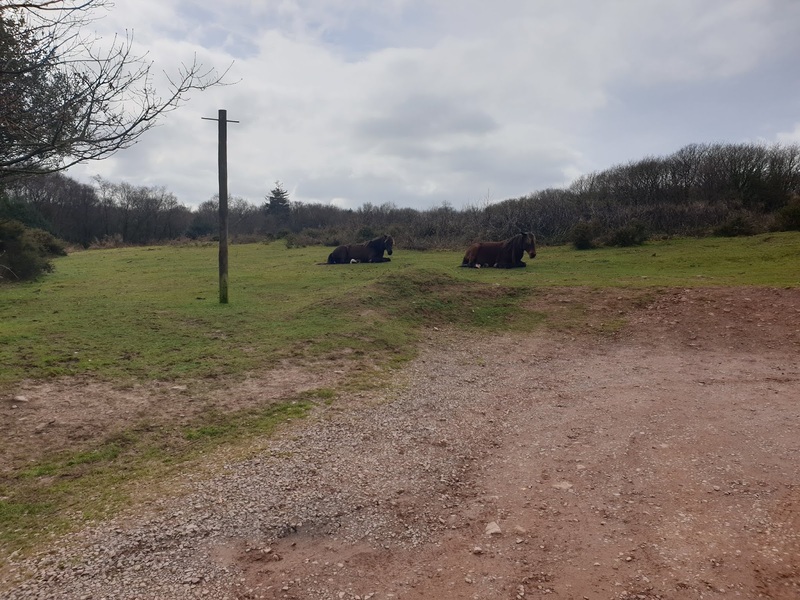 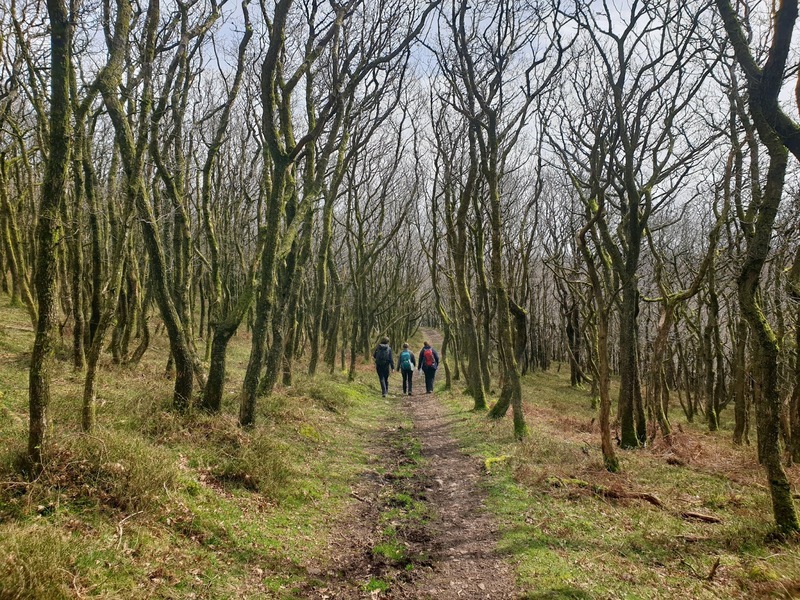 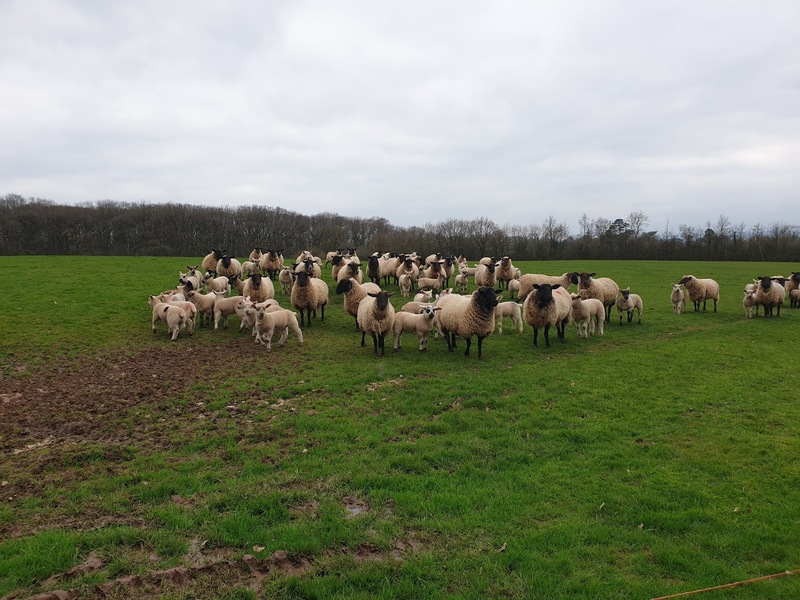 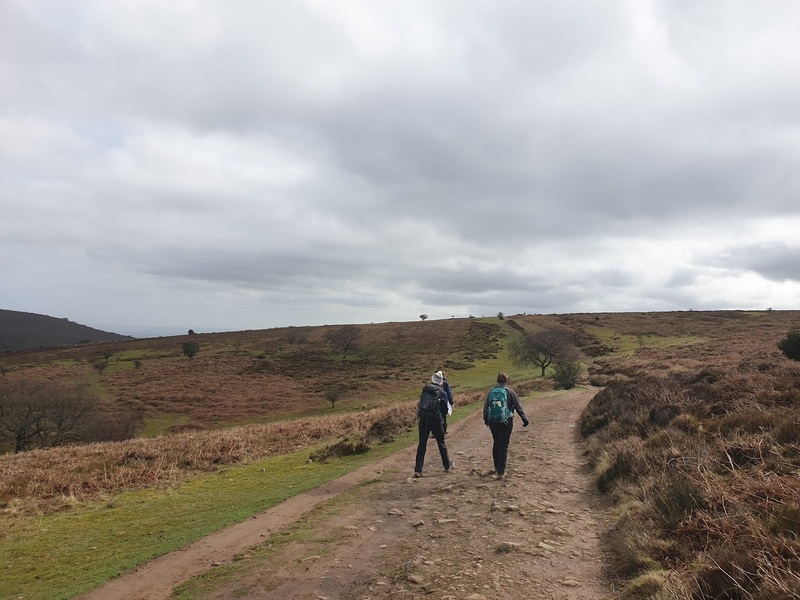 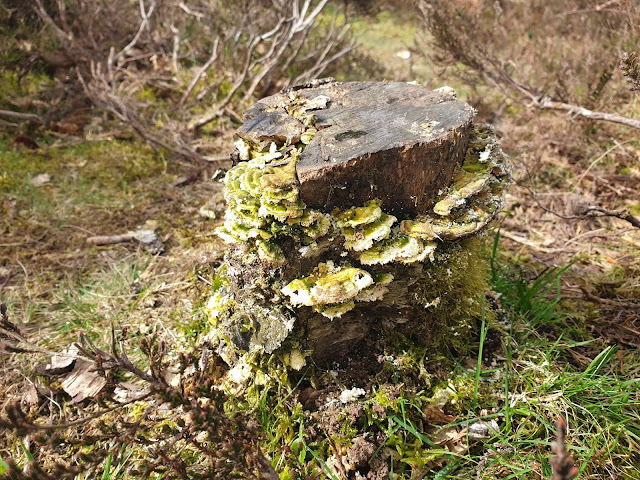 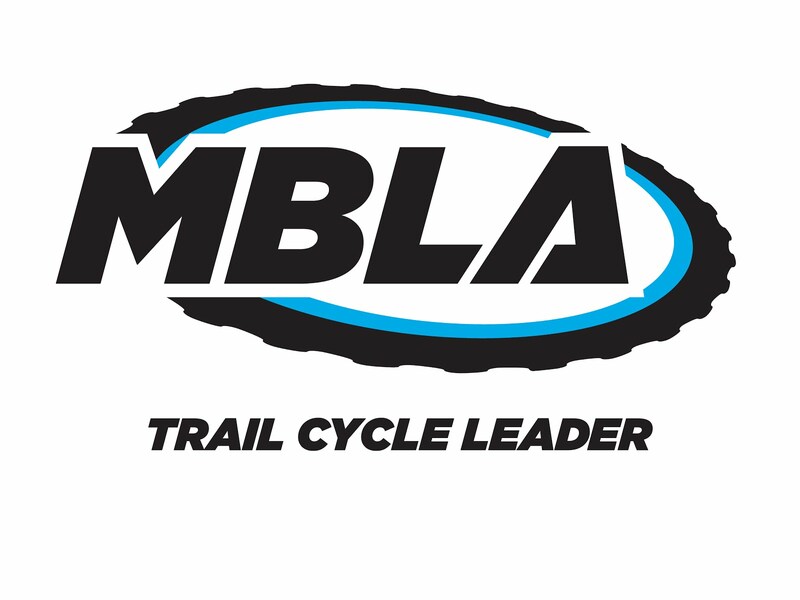 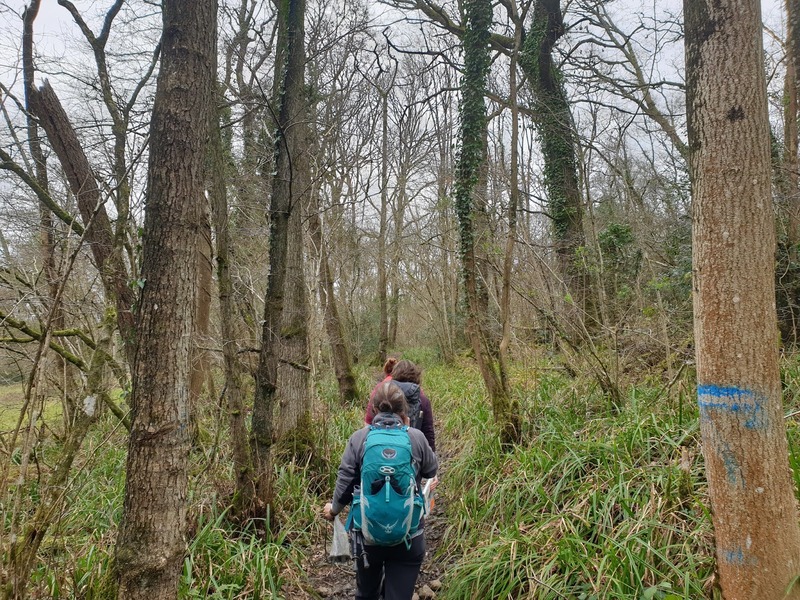 On the second day of the Lowland Leader Assessment I am directing for Wet and High Adventures we headed to The Quantock Hills and a mix of open tracks and forestry tracks down in Ramscombe. 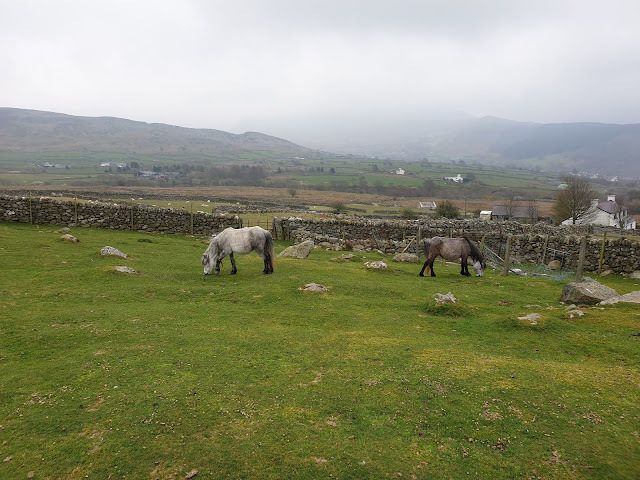 Lots of birds seen today from Sky Larks to Buzzards as well as the usual ponies and sheep. 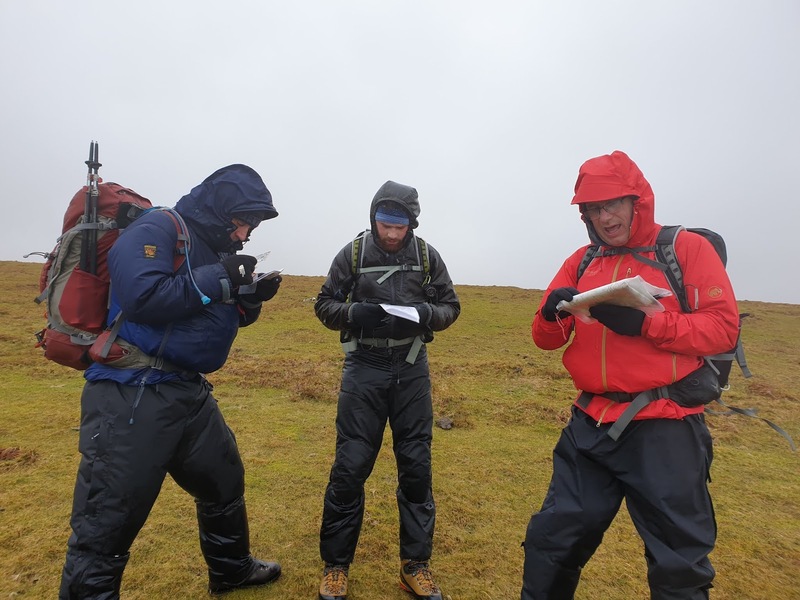 Congratulations to all 3 Wellington School staff who passed and will be working with DofE students in the future. 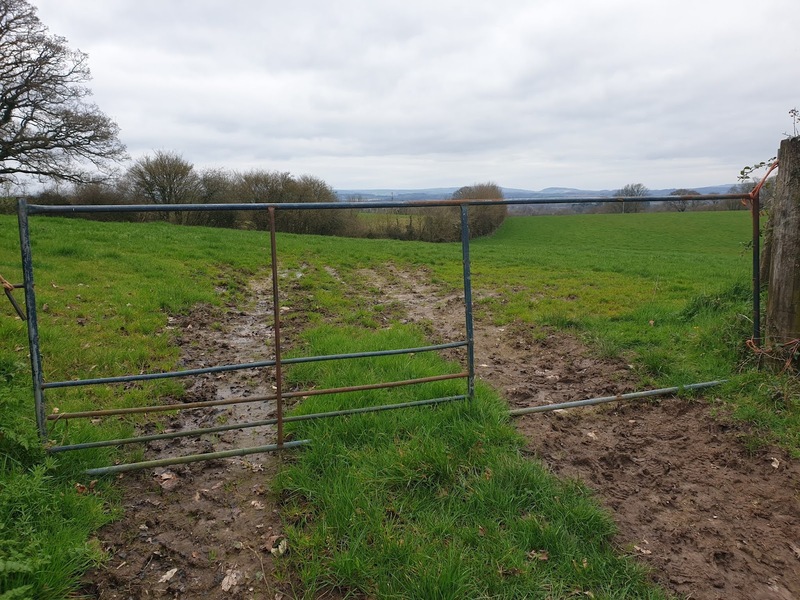 On the first day of a Lowland Leader Assessment I am directing for Wet and High Adventures Ltd, the candidates (staff from Wellington School) and I were in the fields around Wellington and saw the world's most useless gate (pic 2) and a group of very curious sheep. 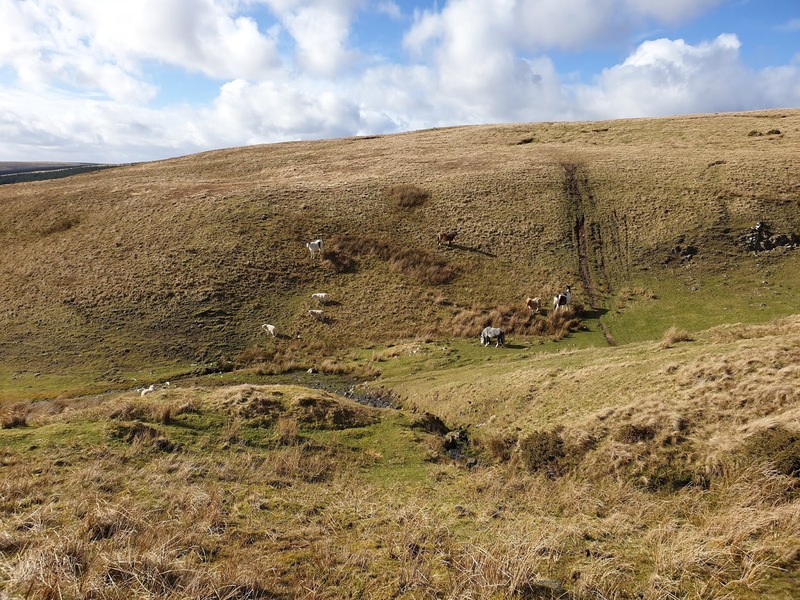 We were also lucky to spot a few deer (wasn't quick enough with my camera) as well as a few robins and finches. 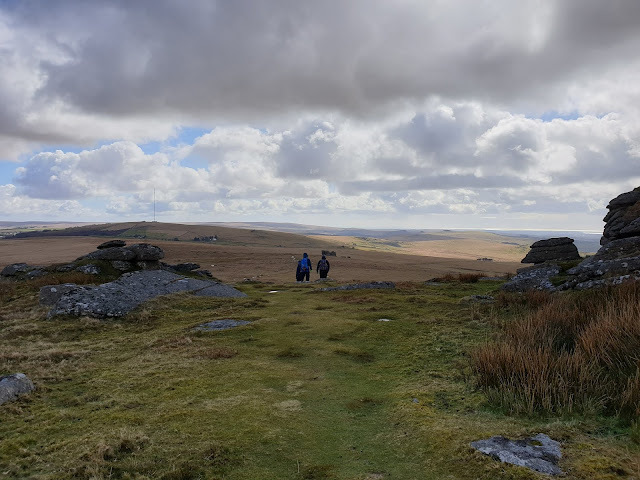 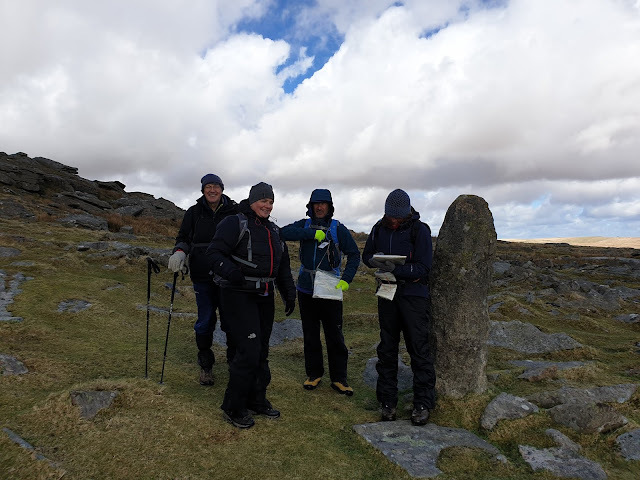 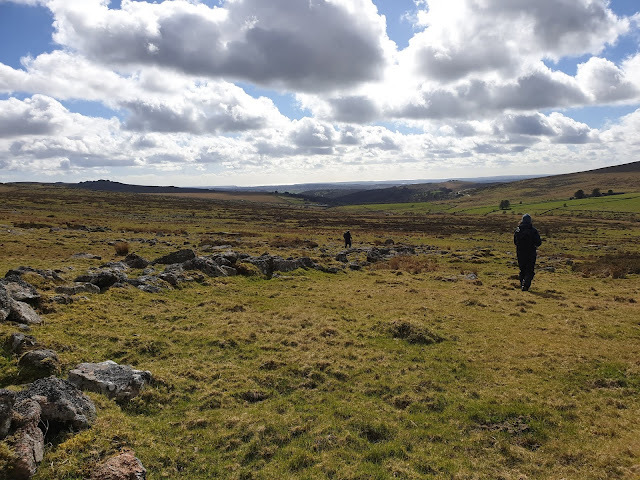 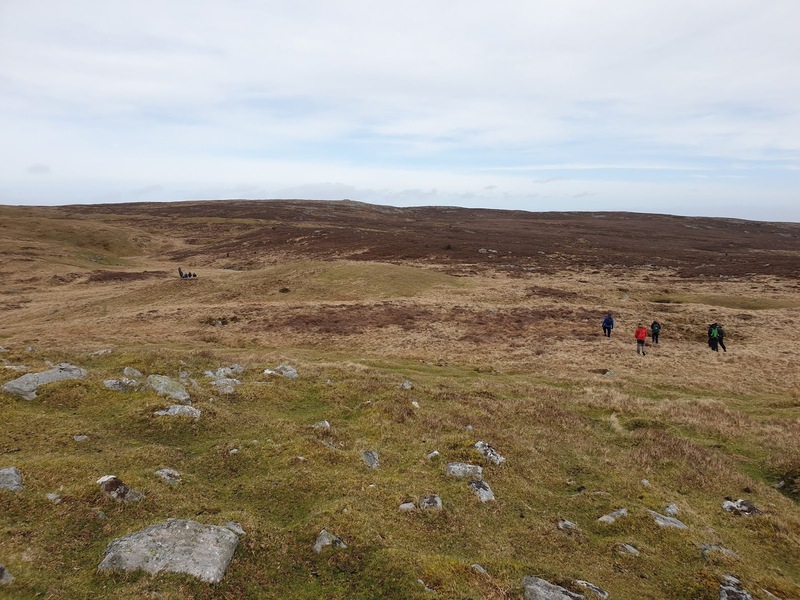 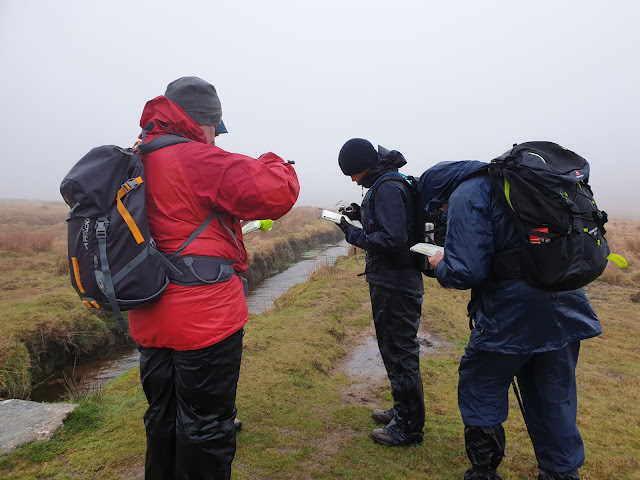 A much drier day on Dartmoor today for the third and final day of the Hill and Moorland Leader Training course I am directing for Wet and High Adventures Ltd. Great to be able to enjoy the view of Dartmoor at last. 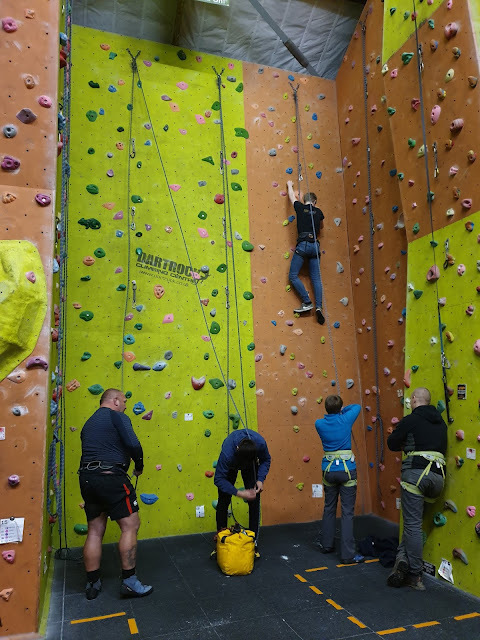 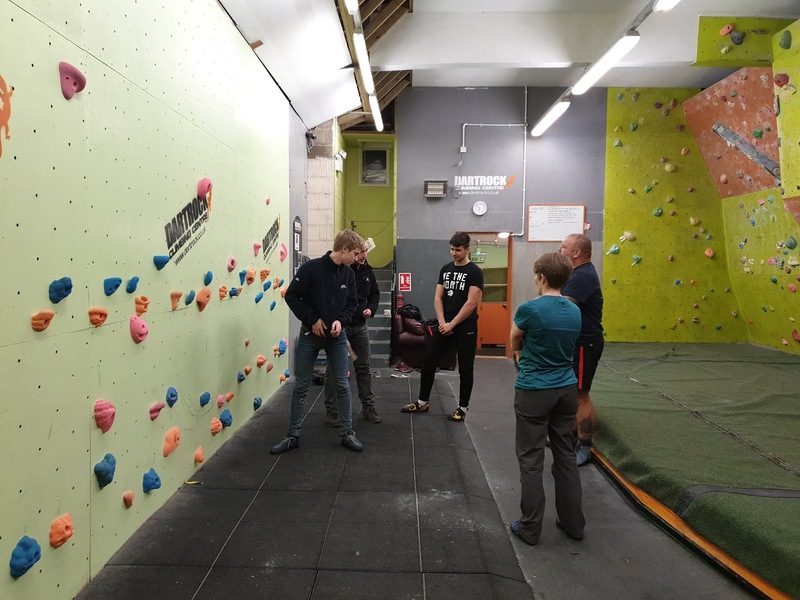 Again, the evening was spent at Dart Rock running an Indoor Climbing Assistant course. 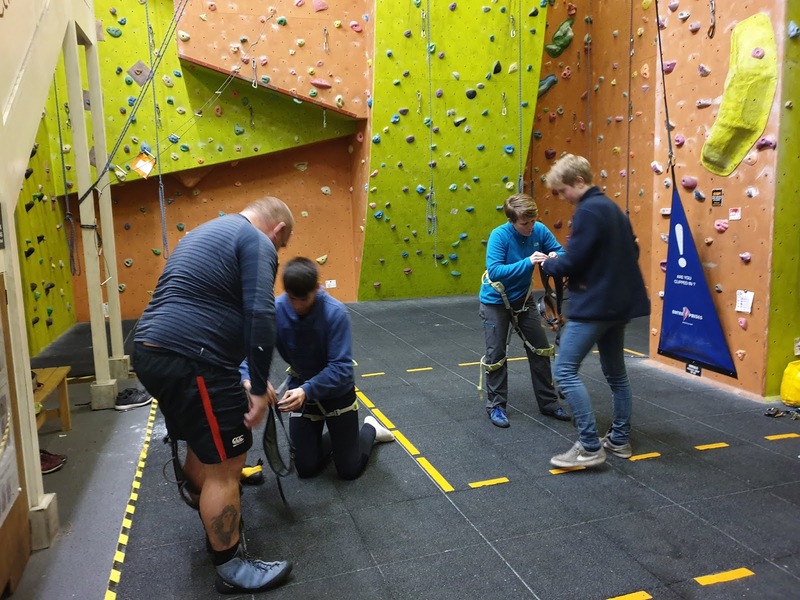 This evening I was at Dart Rock running an Indoor Climbing Assistant course and although it was not exactly warm in there, it was at least dry. 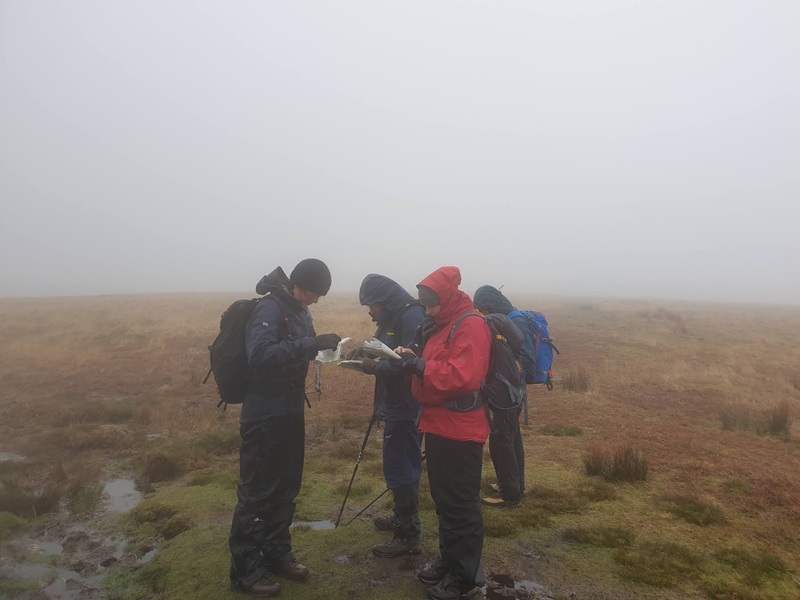 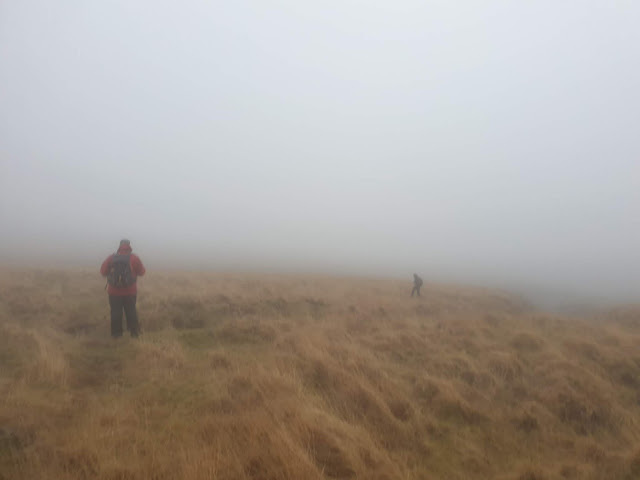 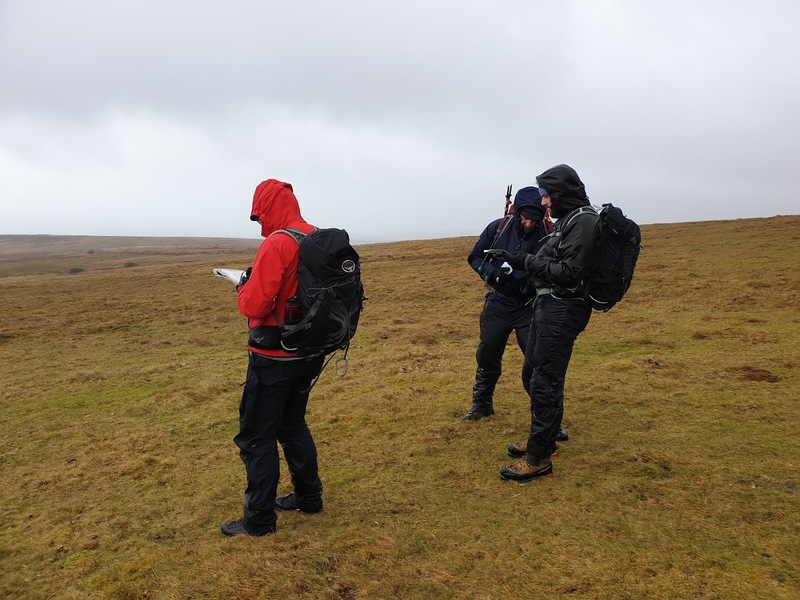 Today I was working for Wet and High Adventures Ltd on a very wet and windy day on Dartmoor for the first day of a Hill and Moorland Leader Training course with 4 soggy candidates. 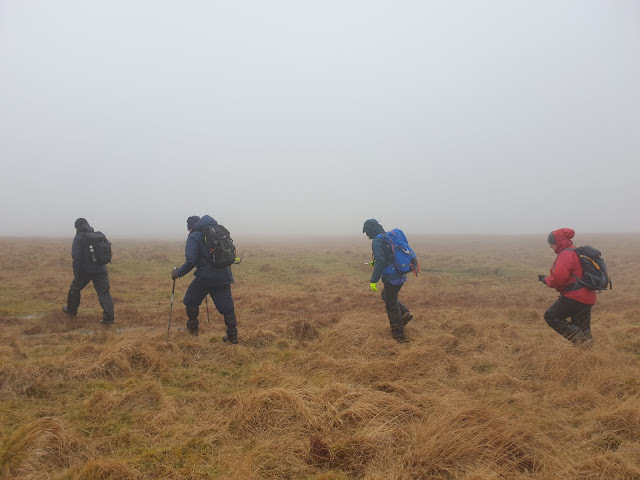 After a few hours in the classroom at the start we braved the real world so we could get battered and blown around as we tried to walk in a straight line and employed various navigation techniques. The visibility was somewhat limited (great for training)for most of the day. 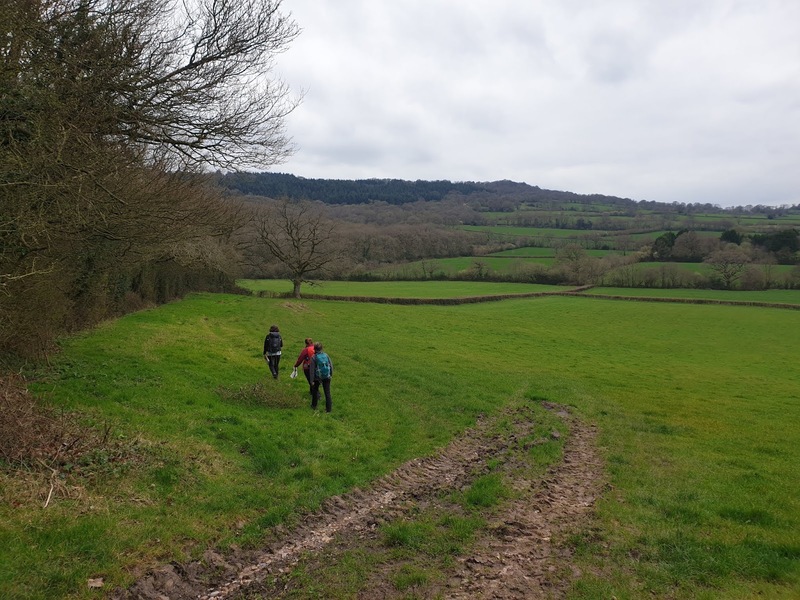 Back out in the same area today with a different group of Gold DofE students from Bristol Cathedral Choir School for some navigation training. 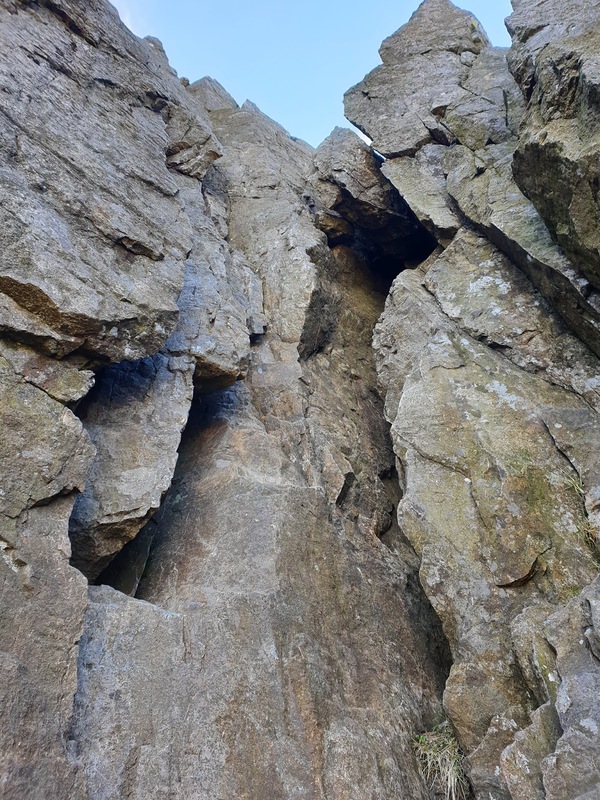 Glad I got to go round the route in the opposite direction today just to mix it up a little bit. 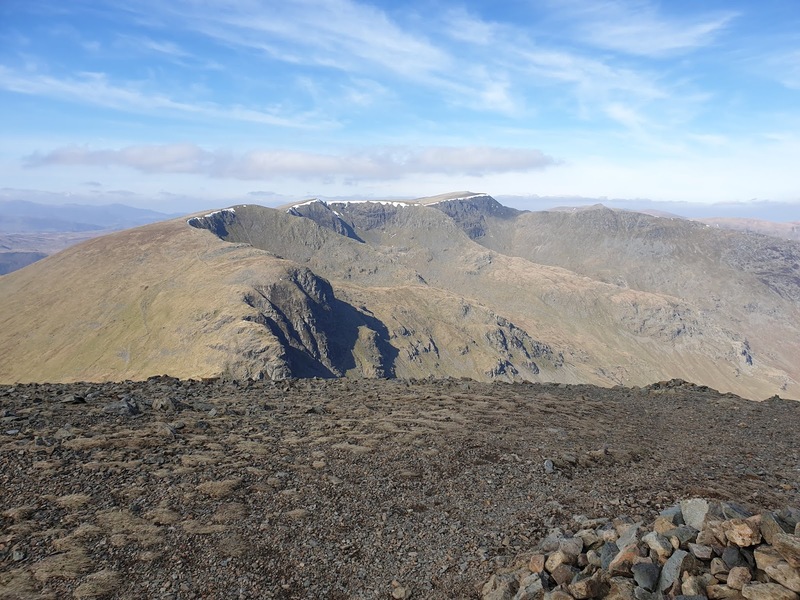 Apart from a few cold sleet showers, it remained dry but as per yesterday was again bitterly cold in the wind. 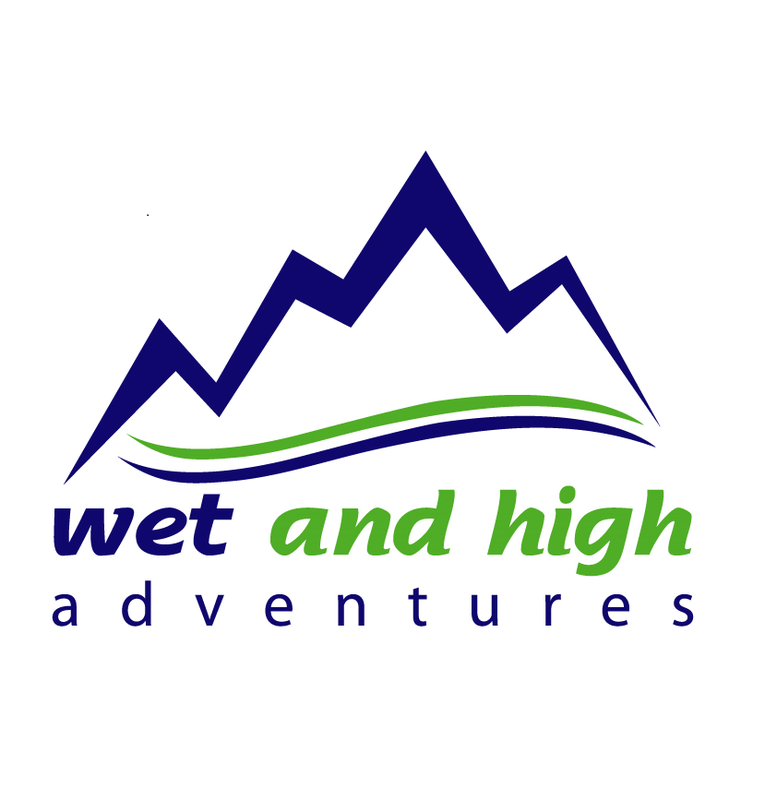 Looking forward to going on their practice expedition in a few weeks time. 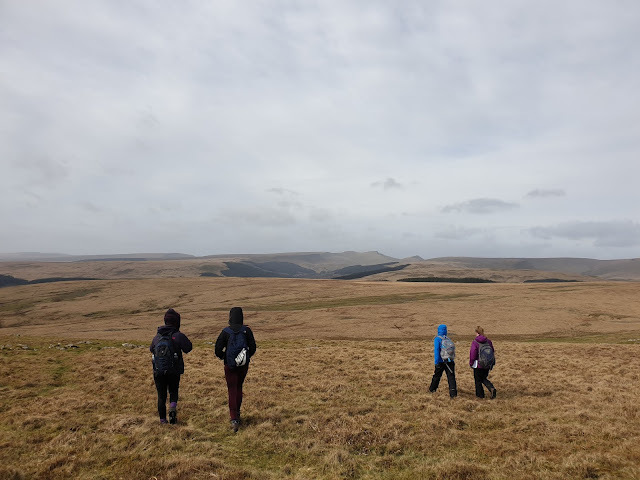 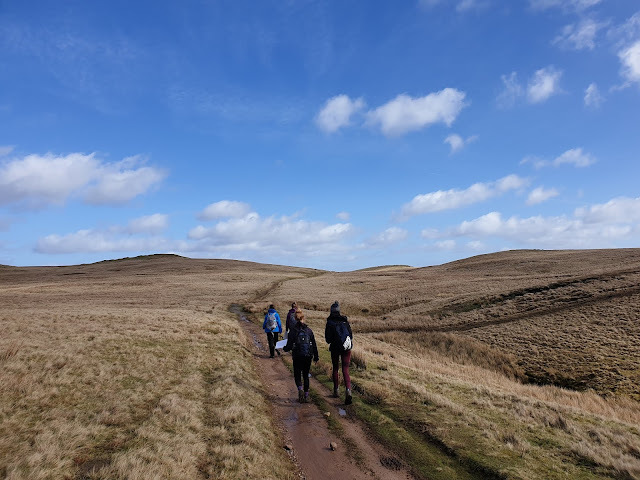 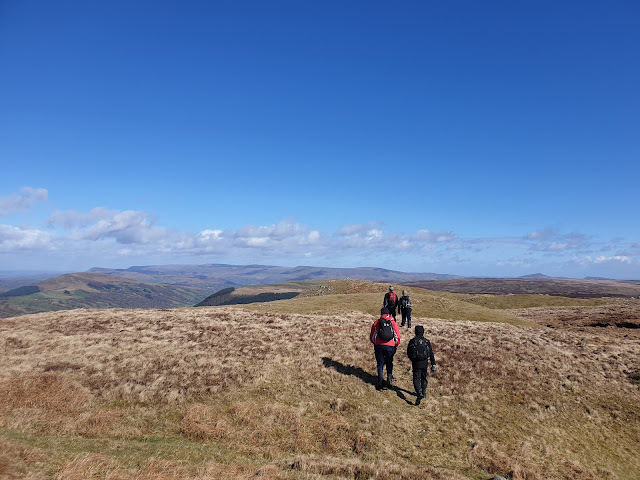 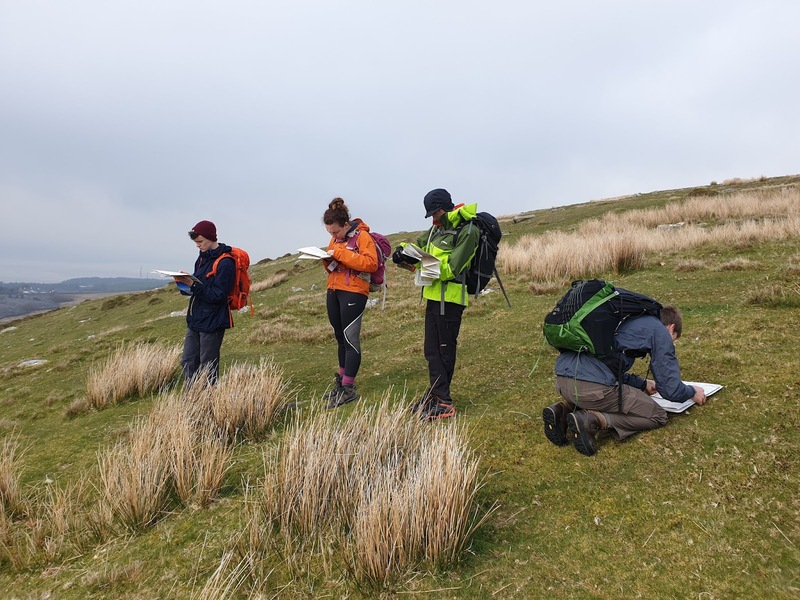 Today I was on the hills around Pontsicill in the Brecon Beacsons with a Gold DofE group from Bristol Cathedral Choir School improving navigation before the practice expedition in a few weeks times. 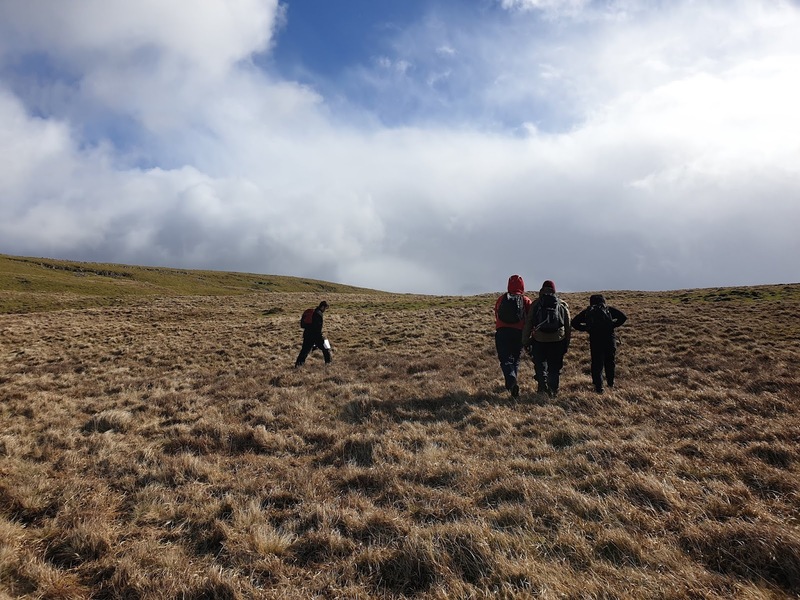 Cold wind but warm sun was the order of the day with layers on an off accordingly. 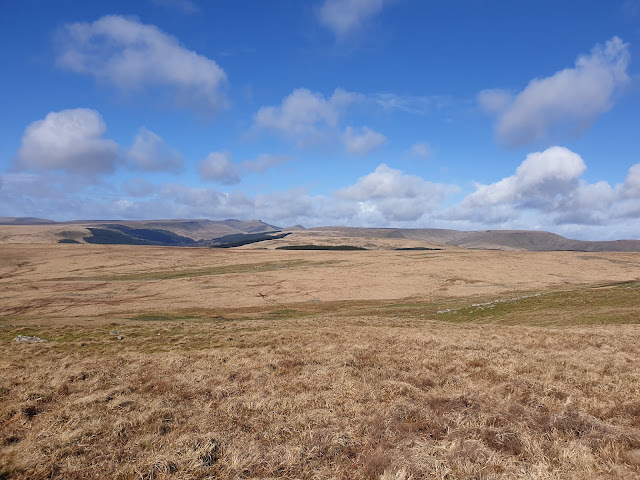 A nice 15km route with a high point of just over 600m with views over to Pen Y Fan and Cribyn.